You’re not just looking to rent our carts to up your game. You’re in a buying mood. For that, you’re in the right place. Our showroom features carts for sale, from gas and electric to major brands and years of service. We are happy with our golf cart purchased from KC Golf Cart Company. Our family uses it for much more than just golf, and it’s great to have a four-seater the whole family can enjoy together. KC Golf Cart Company customized the cart exactly how we wanted and has provided exceptional customer service. If our golf carts look this good in the showroom, imagine how good they’ll look with you or your customers behind the wheels? Every showroom cart is ready to roll, to give you that incredible KC Golf Cart Co driving experience. Do you have a reservation? 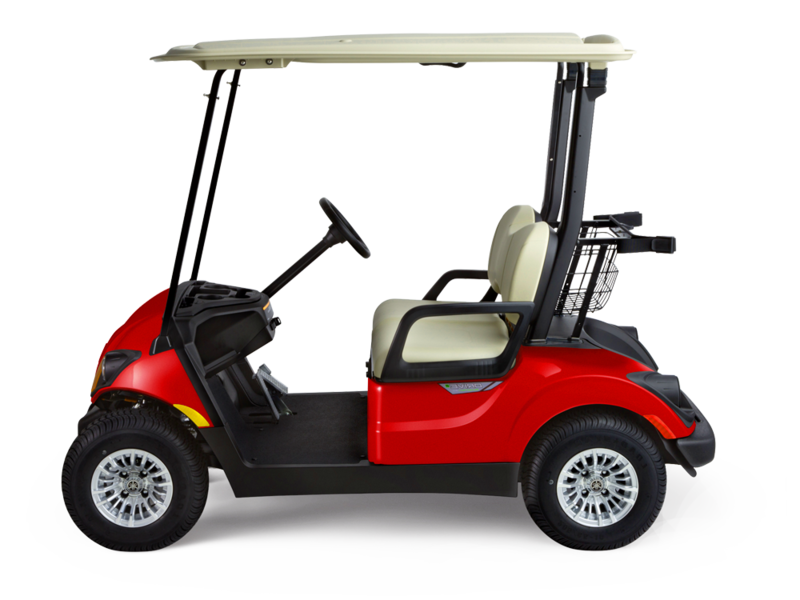 Reserving our golf, utility and all-terrain carts ensures availability at your event. Business hours often fall outside of office hours and include nights and weekends. In short, our business never sleeps. Whatever you need, regardless of the time, we’ll be there to help. Reach out and we'll get back to you soon. ©2018 KC Golf Cart, Co.